Mexico City (AFP) - Mexico's foreign minister and the visiting governor of California questioned Monday plans by Texas to deploy troops to stem the flow of immigrant children, saying they need humanitarian aid instead. Governor Jerry Brown, on a visit focused on boosting trade with California's southern neighbor, said the Texas plan must be a short-term measure and that he hopes "wiser minds will prevail over the next several months." The Democratic politician was referring to a plan announced last week by Texas Governor Rick Perry, a Republican seen as a potential 2016 presidential election candidate, to send 1,000 National Guard reservists to the enormous and porous border US-Mexico border. 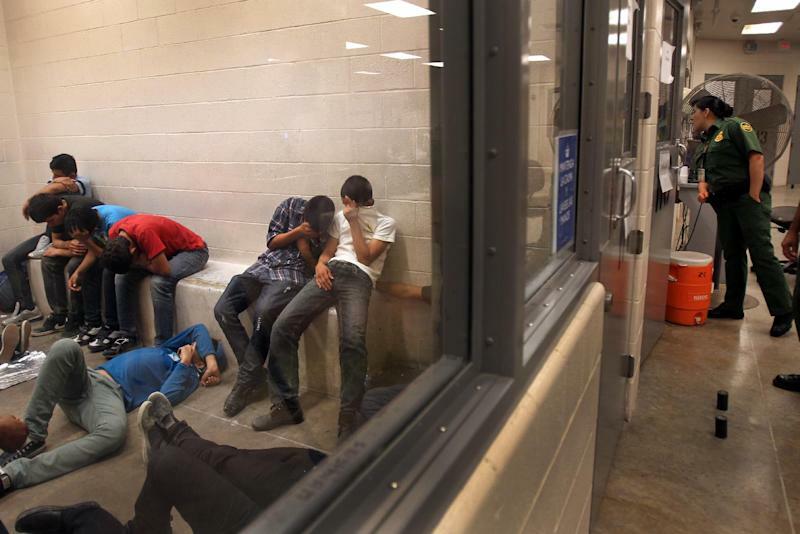 More than 57,000 children, mostly from Central America, have entered the United States illegally and without adult supervision since October, many fleeing unrelenting gang violence in their home countries. 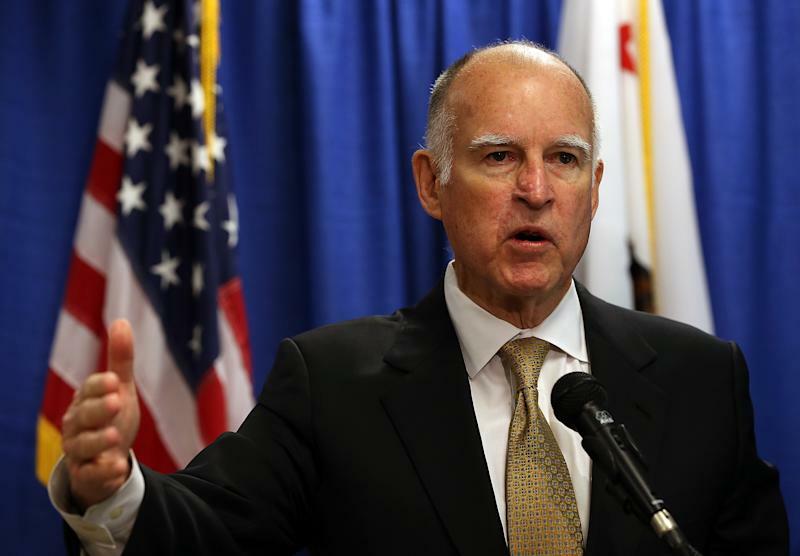 Brown said the phenomenon should be handled with "humanitarian considerations," a position that Mexican Foreign Minister Jose Antonio Meade shared after talks with California's governor. "We agreed that when unaccompanied minors are involved, the humanitarian aspect must be the guiding principle of our actions," Meade said. "You can never justify the use of public military force," he said, adding that troops should only be involved for medical assistance or for logistical support to transport people. The influx of child migrants has been labeled a humanitarian crisis, prompting US President Barack Obama to hold talks with the leaders of Honduras, Guatemala and El Salvador to try to prevent children from taking the perilous journey north. Obama has asked Congress to approve $3.7 billion in emergency funds to deal with the influx, but lawmakers seem likely to provide a far lower sum -- perhaps as little as a third of that sought.